This mission-critical research, technical analysis, tools and guidance helps those seeking to drive better energy performance outcomes in commercial buildings. All of NBI’s work is built of a foundation of proven building science. Under its Building and Program Innovation efforts, NBI provides direct services and consulting, conducts building science research, technology assessments, and develops building standards and tools. NBI also provides training and education on the technical analyses, tools and guidance that demonstrate feasibility of advanced efficiency measures and practices. 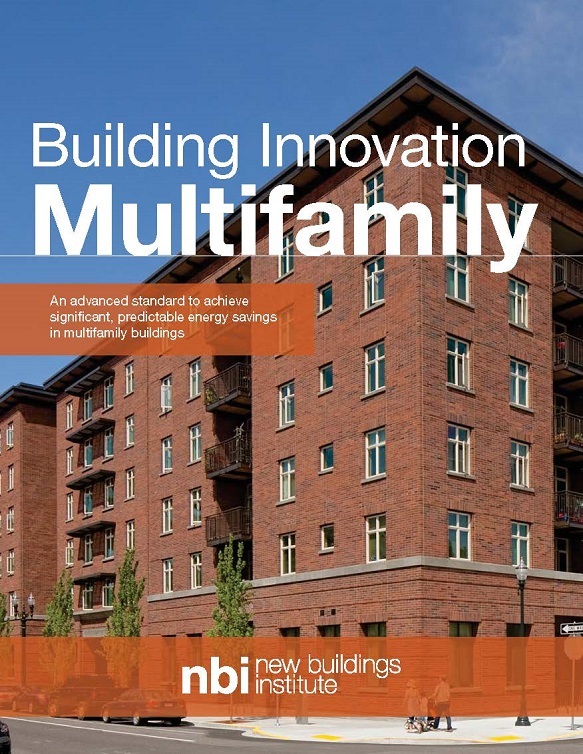 The resources developed under this program provide critical support for building owners, practitioners, utilities and jurisdictions that want to create or enhance programs that favor ultra-efficiency in commercial buildings. 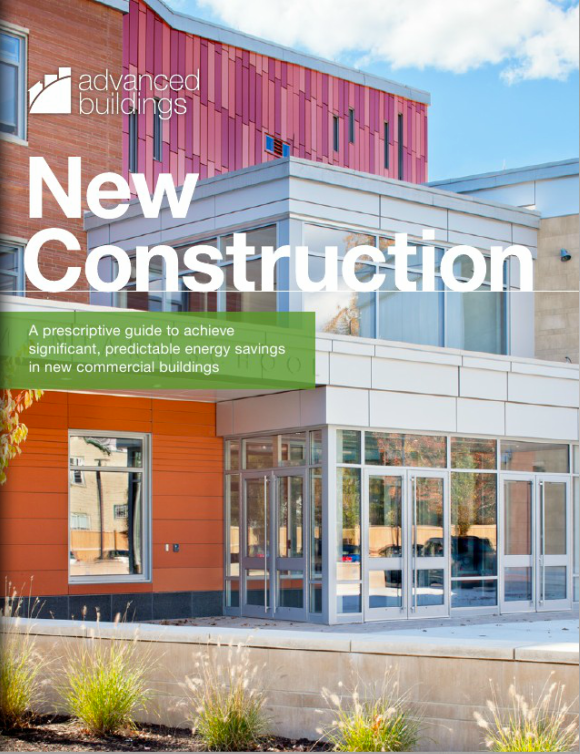 Our premier guidance includes the New Construction Guide and Multifamily Guide that offer prescriptive measures for achieving high performance in new construction projects with up to 30% better efficiency than traditional construction practices. We also have developed a number of resources, including a Zero Energy Project Guide and Zero Energy Charette Toolkit that helps design teams optimize their process for designing ultra low-energy projects. Our building portfolio diagnostic tool, called FirstView, has been used by cities and other portfolio owners across the country to assess and identify underperforming buildings as well as renovation projects that are viable to achieve zero energy goals. The NBI team of architects, engineers, and researchers work to advance approaches by both the energy and building industries to raising levels of efficiency in buildings. NBI’s study on the measured energy performance of LEED buildings was a catalyst for the need to focus on outcome-based performance of buildings rather than relying solely on predictive models. Other research examines the effectiveness and benefits of advanced design practices such as daylighting as well as technology applications including controls, lighting and HVAC systems. Our training and education program provides practitioners with webinars and resources, often at no cost, to help them better understand the opportunities for improving energy performance in their design and operations. Case studies document projects that serve as models for others to follow. There are no codes & policy for Building Innovation. Please see our other codes & policy below. There are no events for Building Innovation. Please see our other events below.